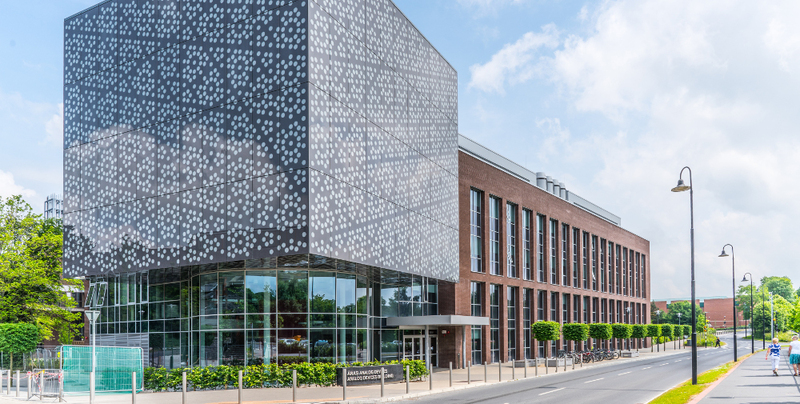 EMRA 2018 will be held at the Analog Devices Building, University of Limerick. The building is a flagship facility for the Bernal Institute at the University of Limerick. It houses a 200 seat lecture theatre, a number of seminar and meeting rooms and social spaces. You can find more info on the venue here.